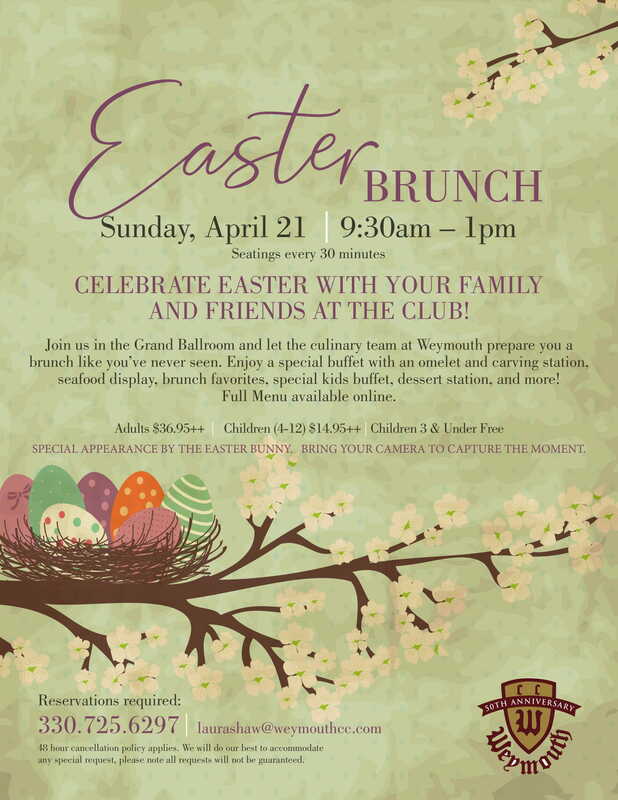 Join us for a beautiful Easter Brunch with a menu full of your favorite things including some new items that we are really excited about! Brunch will also feature live music and a craft for the kids! We are looking forward to seeing you!